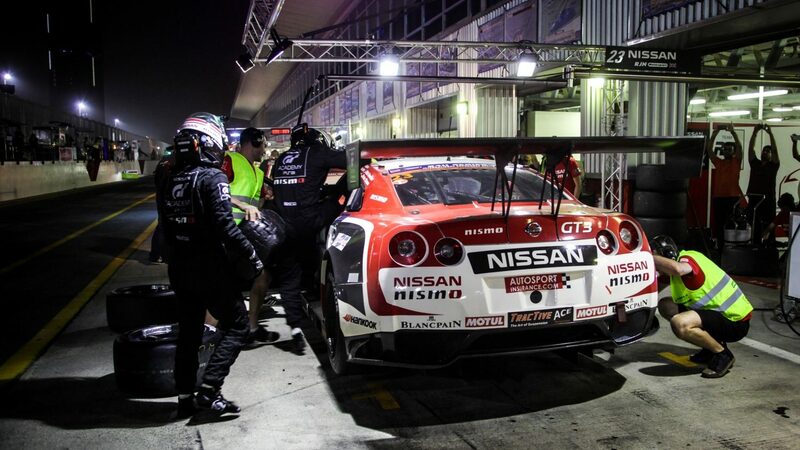 Nissan’s passion for automotive performance is perfectly expressed in our commitment to motorsport. 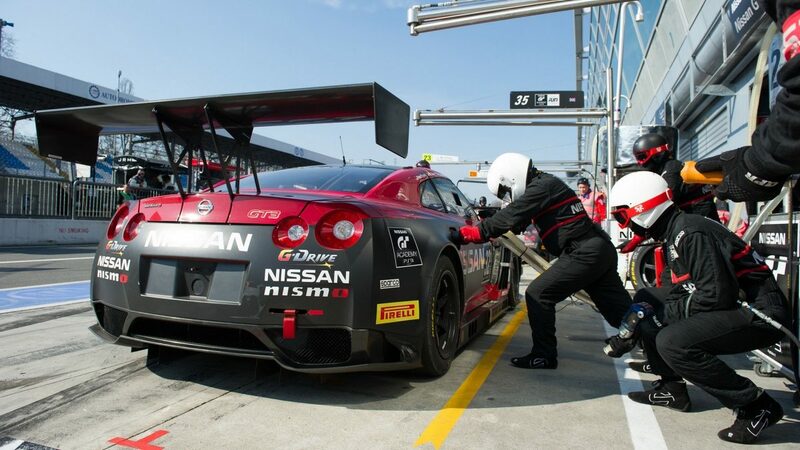 Around the world, competition vehicles bearing the name NISMO (NISsan MOtorsport) – the racing arm of Nissan – are celebrated by those driving them and respected by those competing against them. 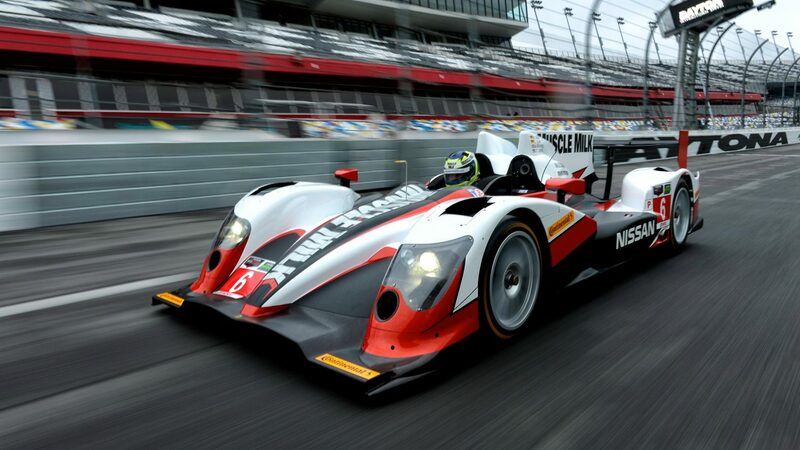 As much as we’re in it to win, this is also a laboratory for our most maverick thinking and engineering. 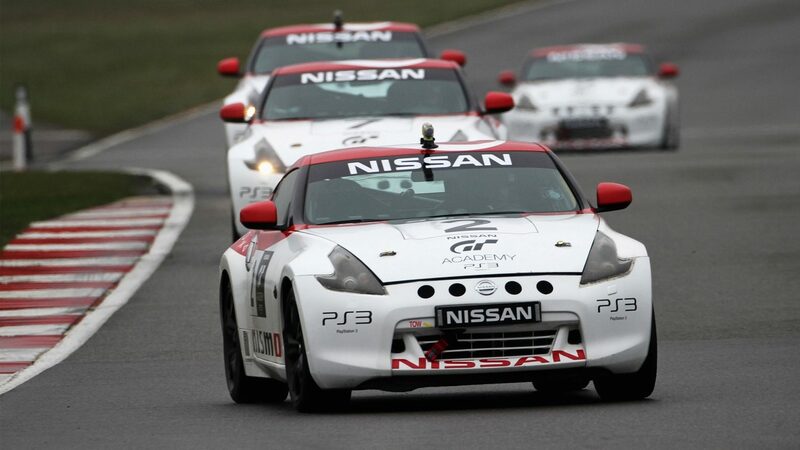 What we learn on this journey, we bring to the Nissan you drive every day. 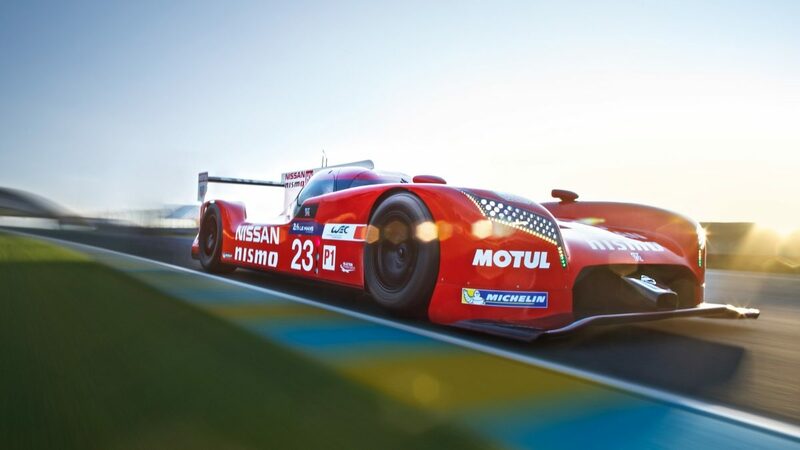 From Japan to Le Mans, Dakar to Daytona, our dedication to innovation has made Nissan Motorsport a dominant force. 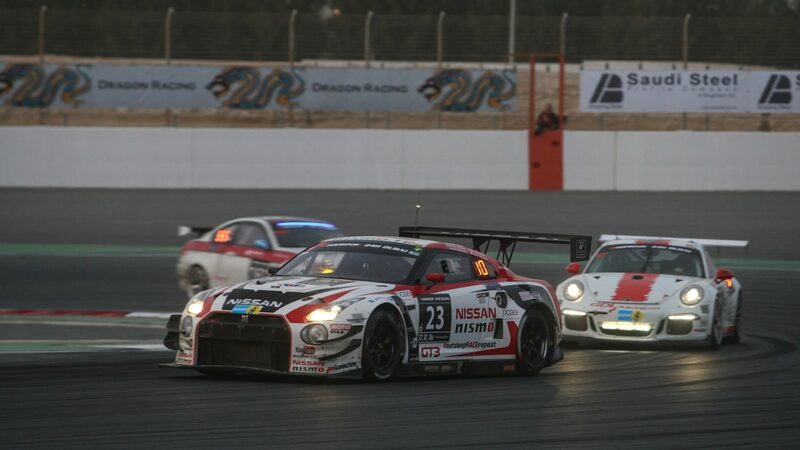 We've got coming first in our blood - whether it’s the famous Skyline, our revolutionary GT-R LM NISMO, or the groundbreaking electric race car NISMO ZEOD RC (Zero Emissions On Demand Race Car). 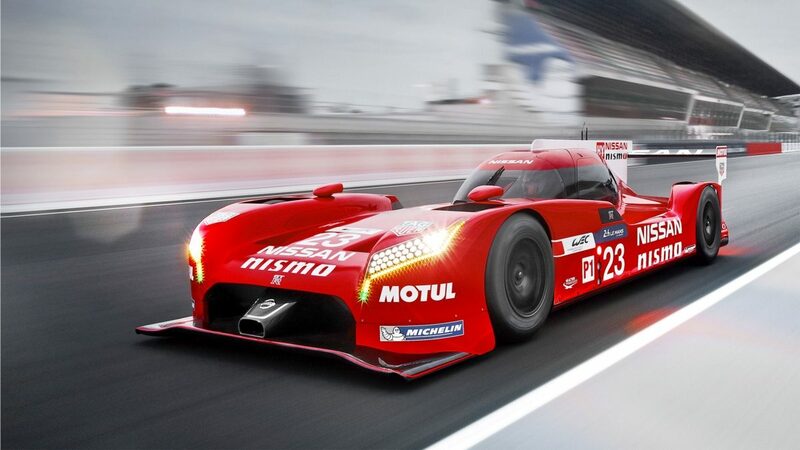 The world has never seen a racing car like the GT-R LM NISMO. 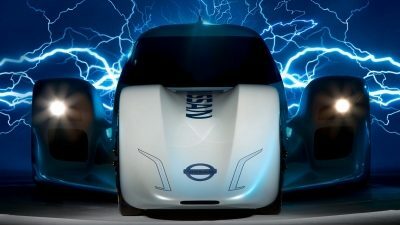 Radical in concept and bold in execution, it was created at the point where imagination, knowledge and courage intersect. 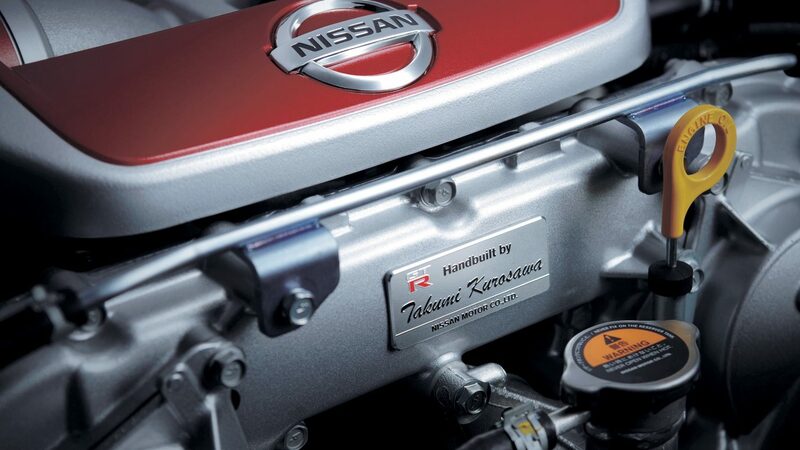 Its mission is to explore new ideas, to pioneer an uncharted route towards unprecedented speed and efficiency. 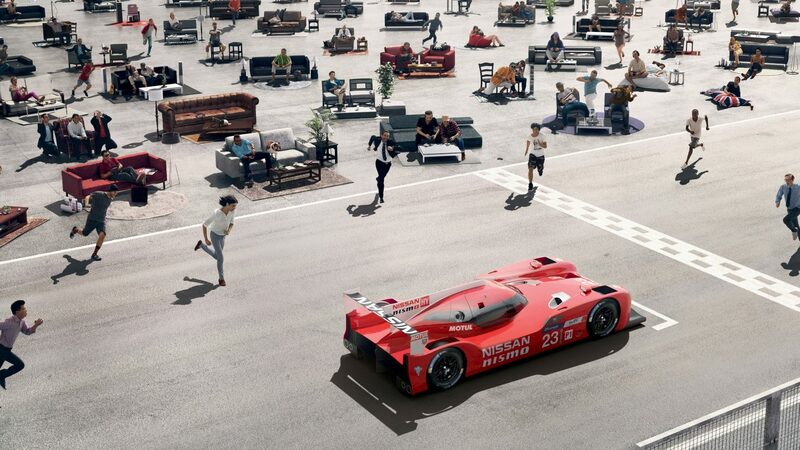 With its radical front-engined front-wheel-drive layout, the GT-R LM NISMO turns the rulebook on its head, finding creative freedom in the technical regulations that have restricted the performance of conventional LM P1 contenders. 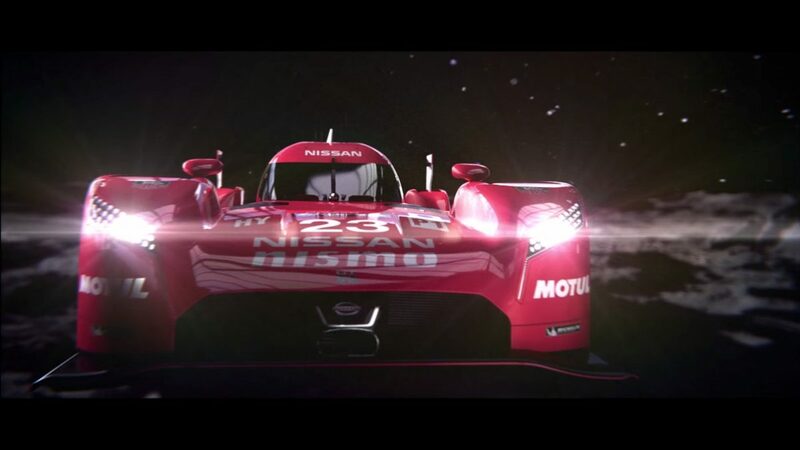 Take an exclusive look at the race highlights from the NISMO team at Le Mans 2015. 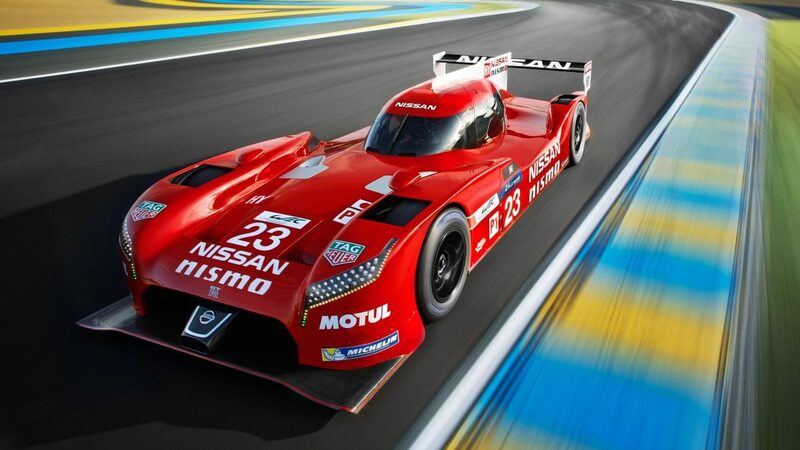 In 2014, Nissan unveiled the NISMO ZEOD RC – the world’s first car to complete a fully electric lap at the Le Mans 24 Hour race. 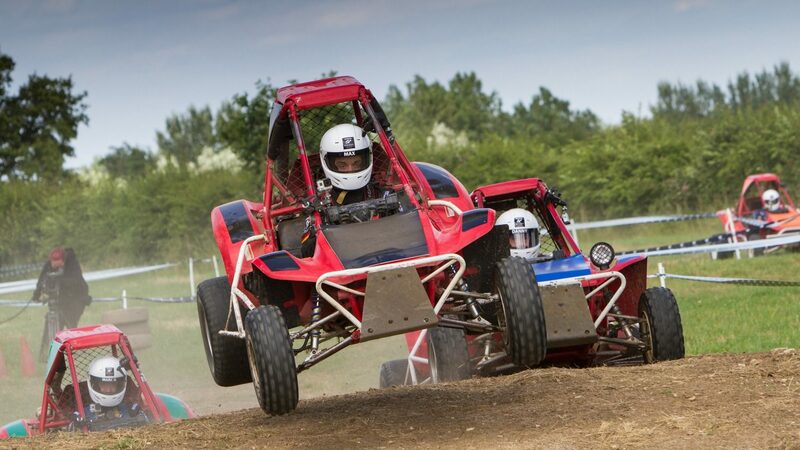 The access we give our fans is a cornerstone of our motorsport culture. 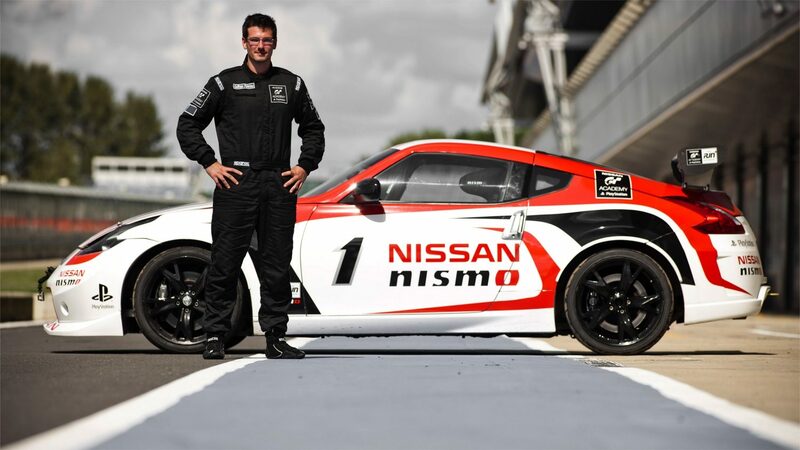 We’re launching NISMO University to be as open as we can about our technology. 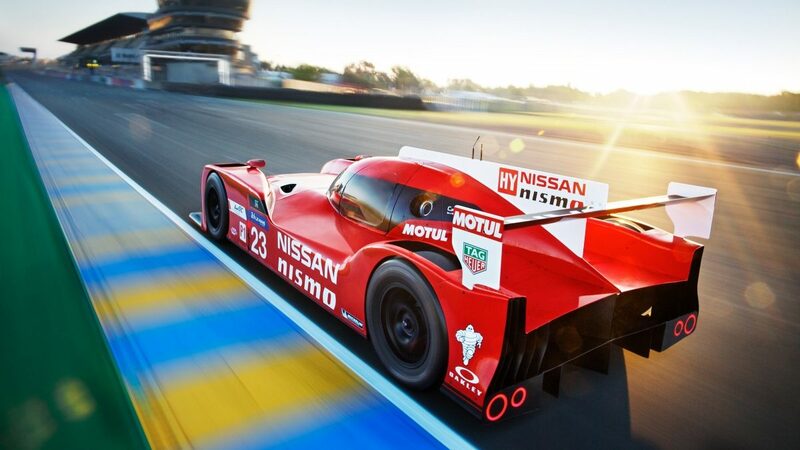 Find out more by following @NISMO on Twitter, and join us on Facebook, YouTube, Vine and Instagram. 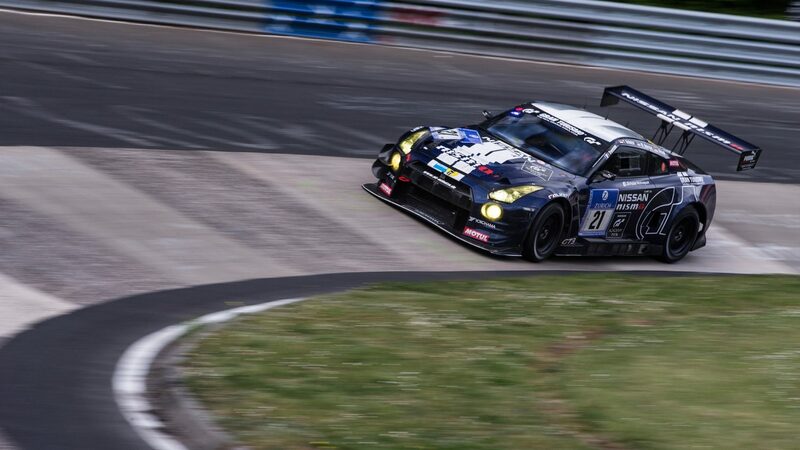 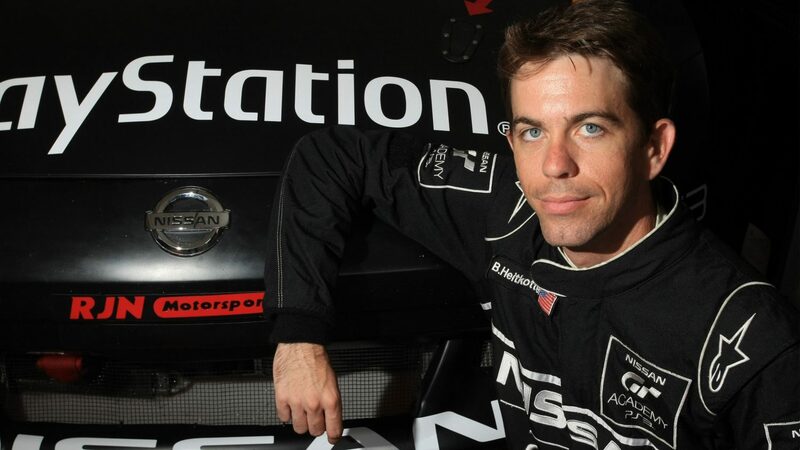 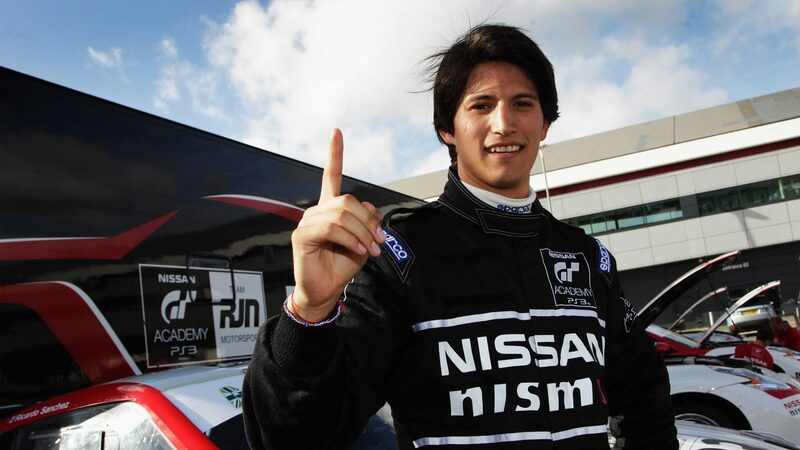 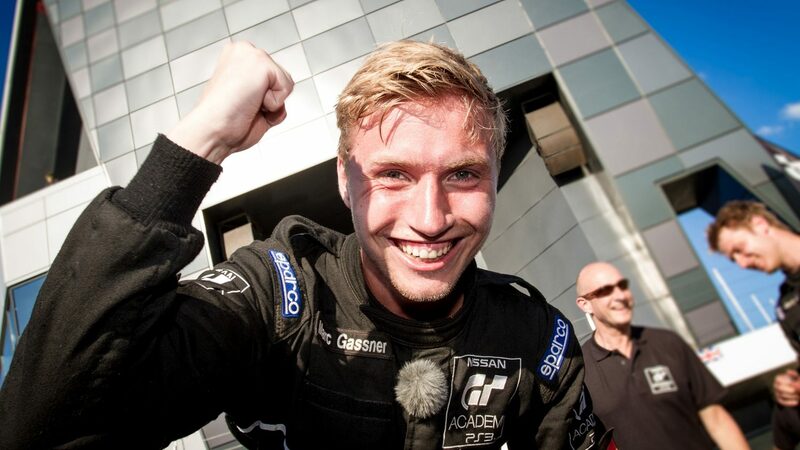 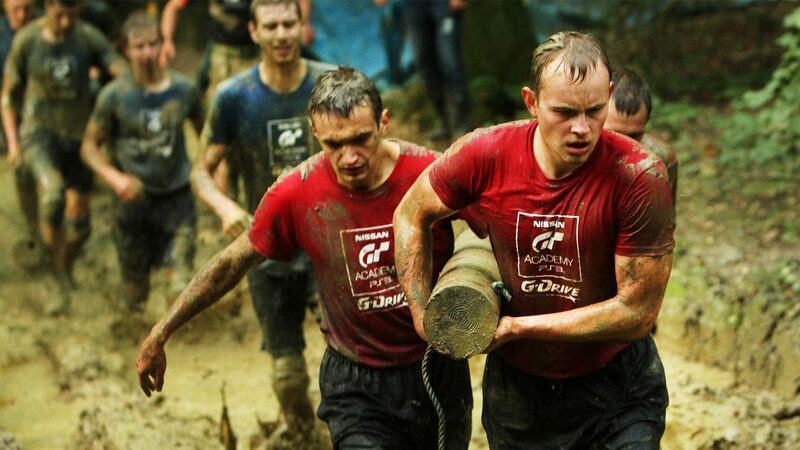 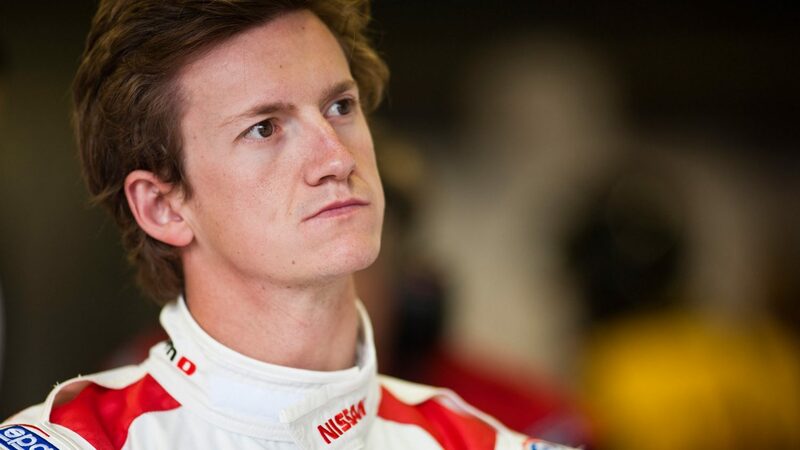 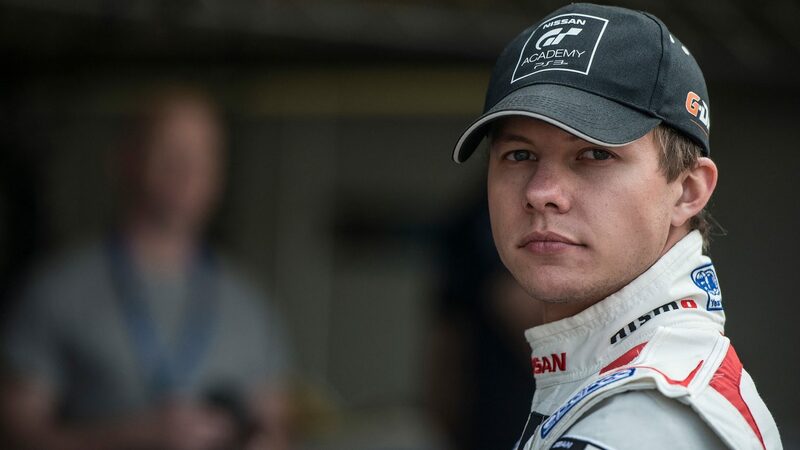 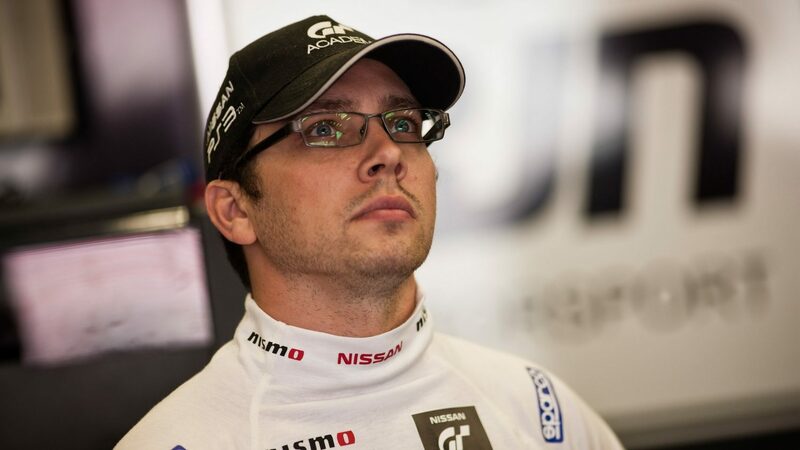 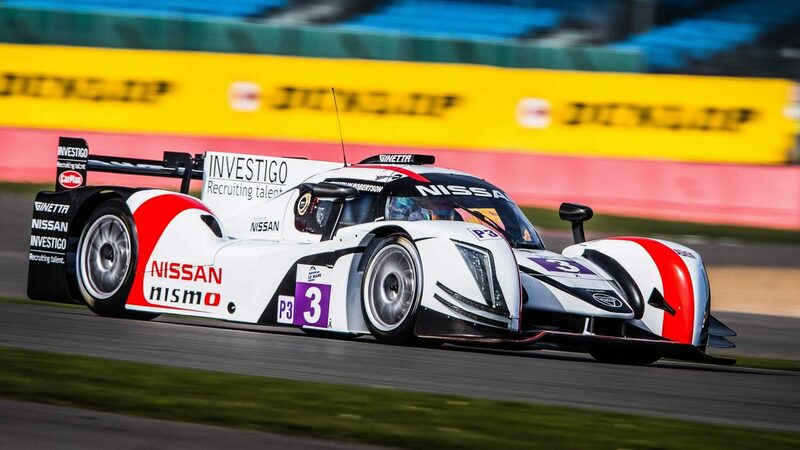 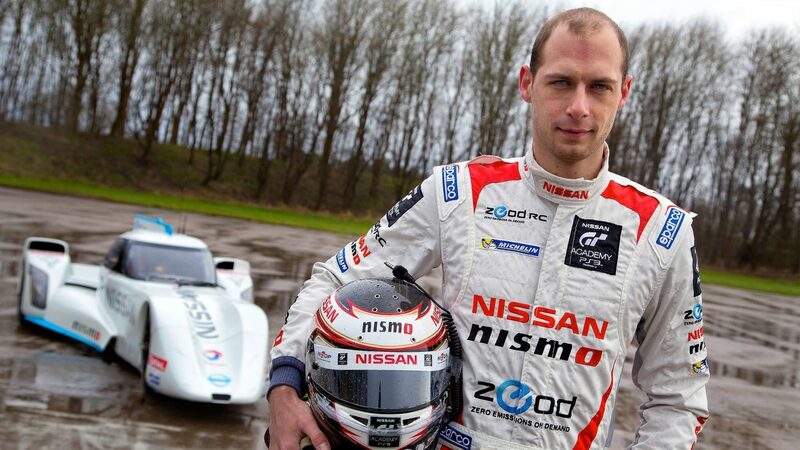 Stay up to date with all the news and results from the world of Nissan Motorsport. 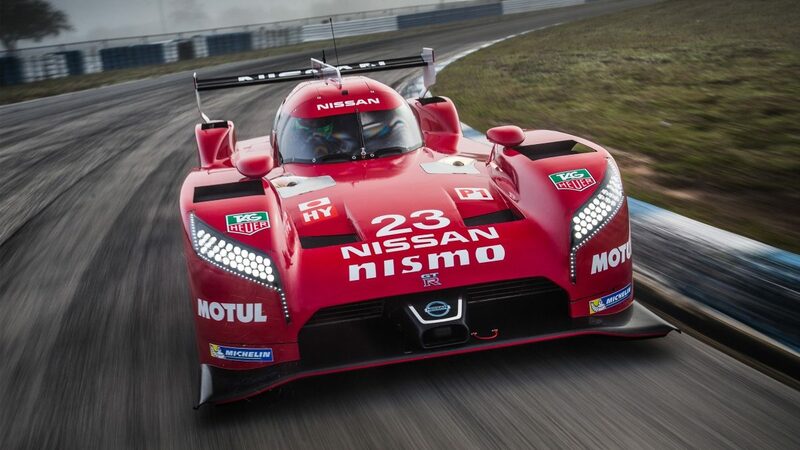 Formed by a group of devoted (some might say obsessed) engineers over 30 years ago, NISMO (NISsan MOtorsport) is the ultimate in Nissan performance. 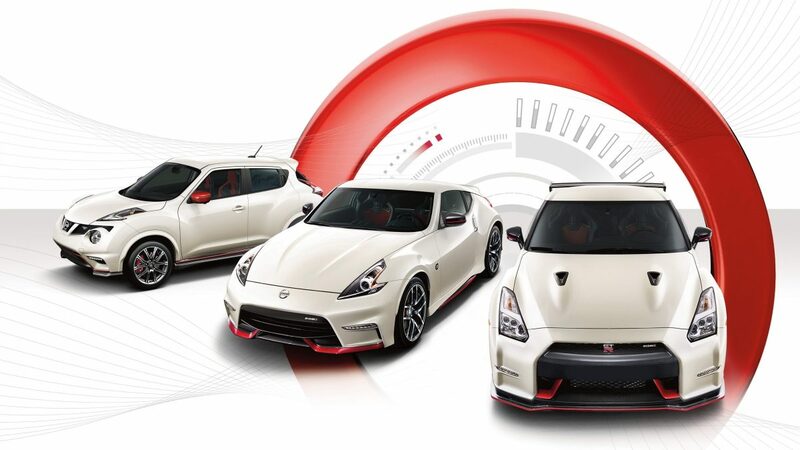 NISMO offers vehicles inspired by an illustrious motorsport heritage, bringing raceday feeling to your daily drive. 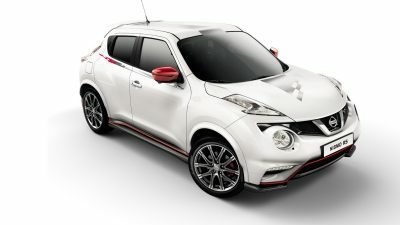 The Juke NISMO RS is the ultimate sports crossover. 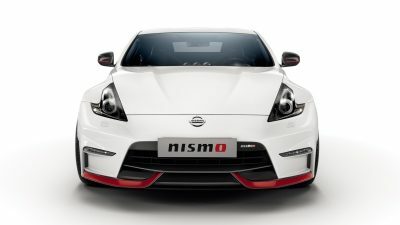 The 370Z NISMO is the hottest road-legal Z-car to hit the streets. 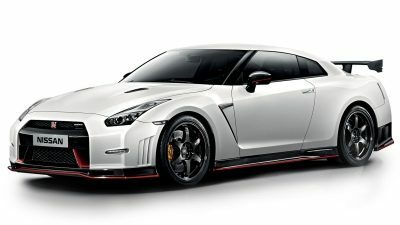 The GT-R NISMO is the world's fastest volume-production car around Germany’s legendary Nürburgring track. 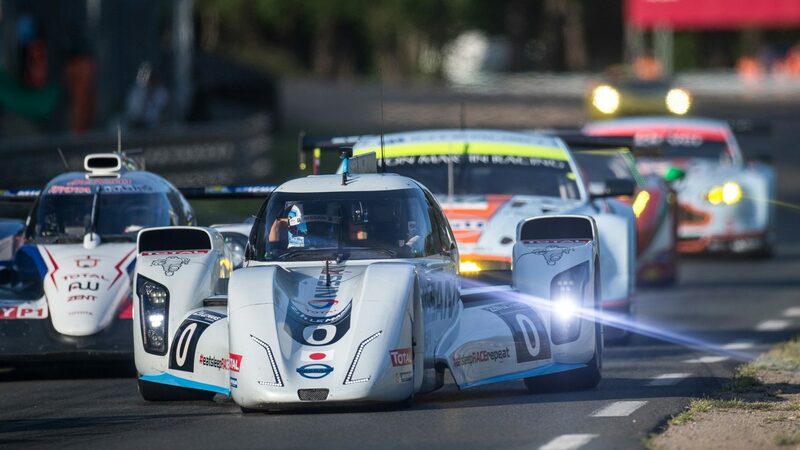 Each one is engineered with brilliance, designed with an undeniable edge, and most important, fuelled by passion without a redline. 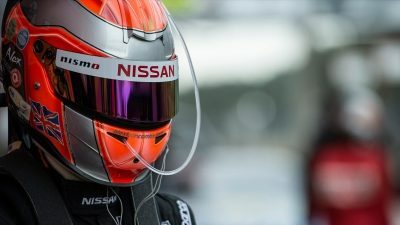 What happens when you take elite Gran Turismo gamers out of the living room and into the cockpit of Nissan Motorsport vehicles? 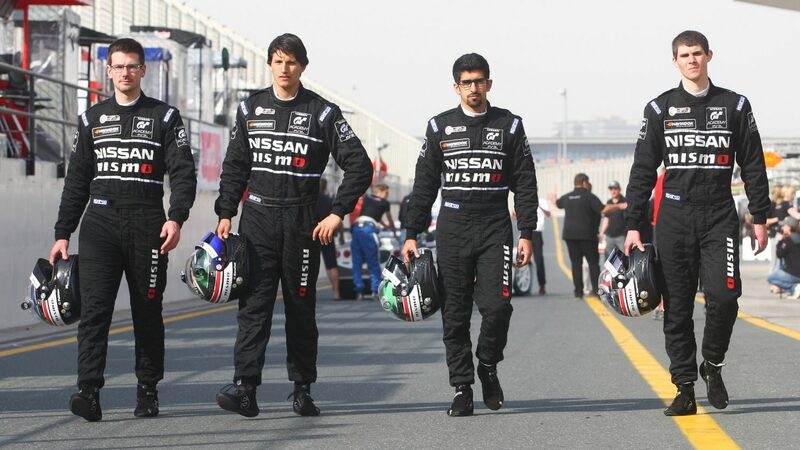 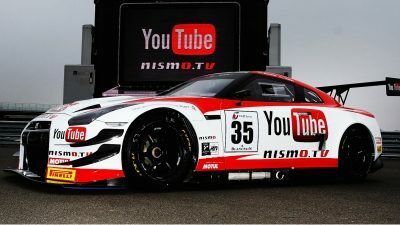 Nissan and Sony held the first NISMO GT Academy in 2008 to find out, and since then the programme has been defying both common sense and motorsport tradition. 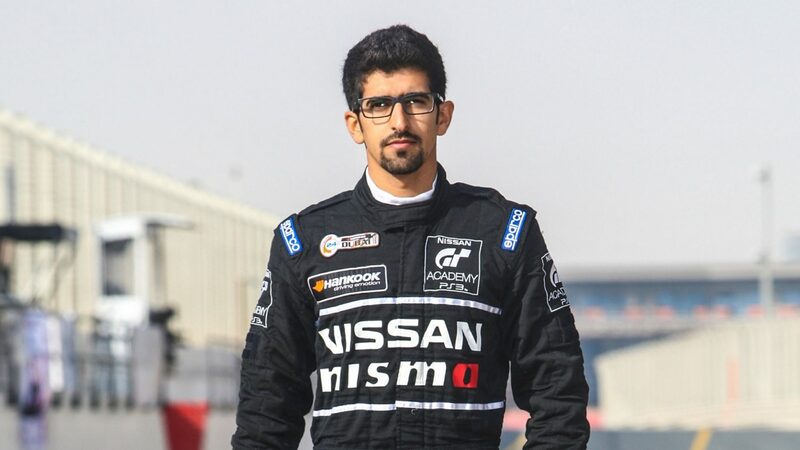 The academy finds people who are exceptional at video games and, in a matter of months, helps turn them into professional drivers for Nissan. 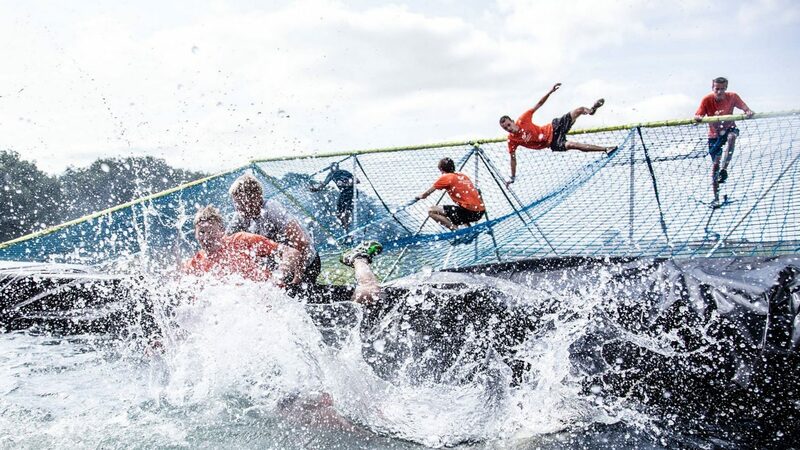 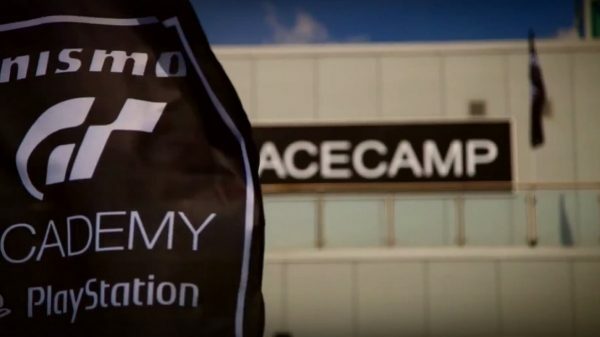 See our GT Academy videos, showing the only competition that takes gamers from 30 countries and takes them to a Race Camp to turn them into professional racing drivers. 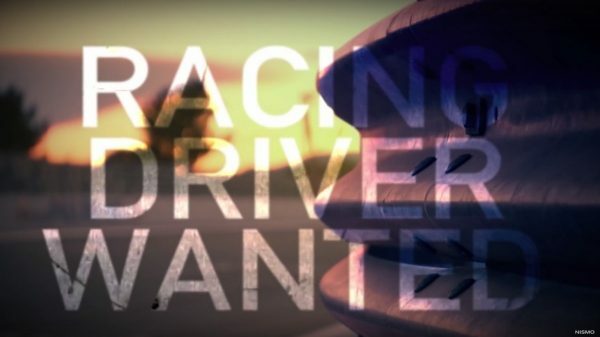 Millions apply. 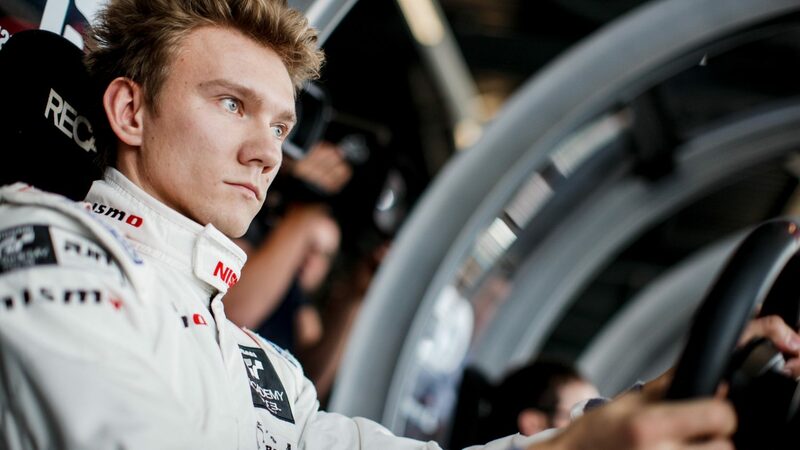 Only one can win. 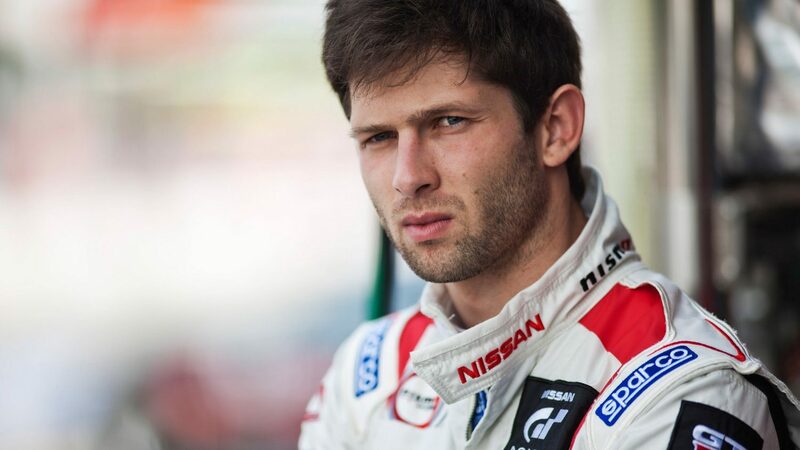 GAETAN PALETOU. 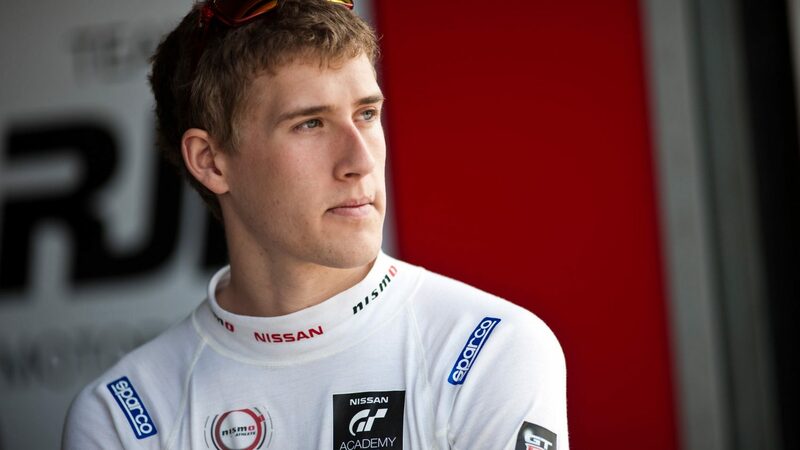 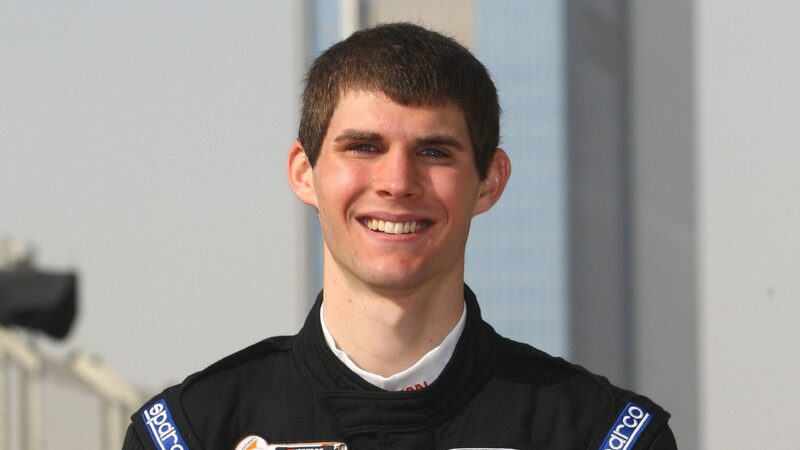 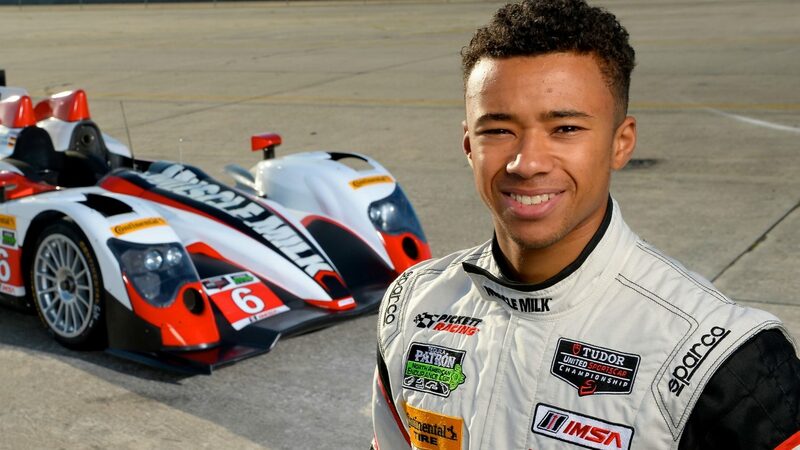 2014 EUROPEAN GT ACADEMY WINNER.